Painters of Samraa Maintenance provide largest Commercial painting services in Dubai. We take orders from painting studio apartments to the big shopping malls; our professional painters are expert in doing all the Commercial painting services. Our painters are well trained in doing all kind of Commercial painting services. This includes selecting different paint for different products and wall. Suggesting a good color theme and applying different textures to the painted wall. Painting is a good idea but also very expensive. It will cost a lot of money and time as well. Painting by Samraa Maintenance in Dubai gives you the best Commercial painting services. Unlike other companies who claim affordable prices of Commercial painting services but overcharges, Samraa Maintenance gives the affordable services and satisfied customers with the end results. – Gyms and fitness center. – Our painters suggest best painting solution for your commercial purpose. 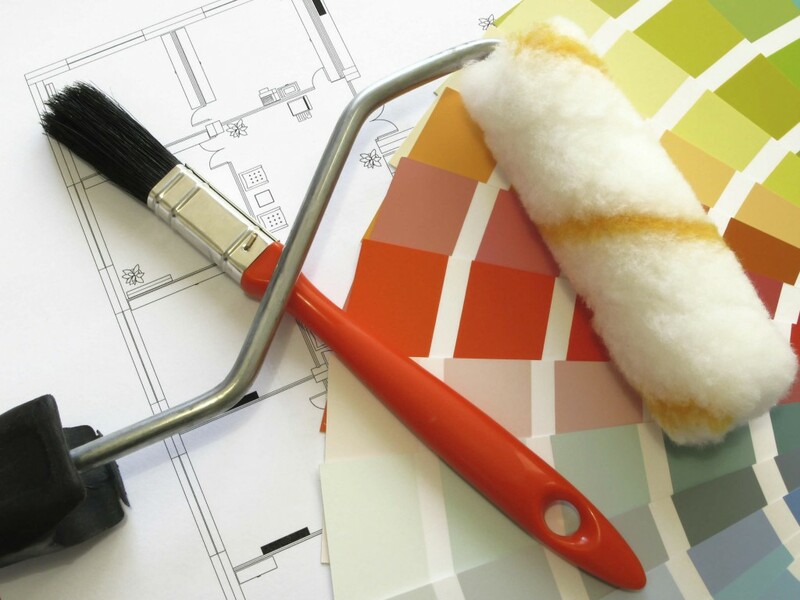 – Samraa Maintenance provide all types of painting services. – We provide selecting right product and color according to the customer’s requirement. – Samraa Maintenance always meet the deadline and understand fast lives of Dubai. – Samraa Maintenance fulfills difficult painting tasks such as painting walls of tall buildings. – We provide before and after paintwork services. – Samraa Maintenance deal in painting all the areas of the house or building. – Houses, bungalows, flats, commercial areas such as schools, hotels, hospitals or any desired location. – Painting is done on any wall with any color of choice, any texture or style as per customer’s liking. – Our Painting can be done on shelves, cabinets, furniture, cars, doors, etc. – Painting services include A to Z solution from painting to varnishing. – Painting is done with professional painters with professional painting skills.